As a leading provider of Real Estate Services on the Outer Banks, Suzanne Baer takes pride in offering the best to home buyers and sellers. 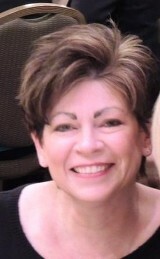 She is dedicated to serving the needs of her customers each and every day. Suzanne began her real estate career in 1984 as an onsite Real Esate Agent for the Developer of Harbor Island, in Ocean City, Maryland, home of the White Marlin Open. Suzanne and her family moved to the Outer Banks and called Pirates Cove their home s 2001. 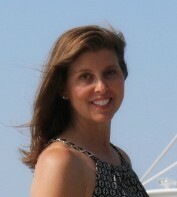 She has been marketing and selling Pirates Cove Properties through Outer Banks Realty Solutions since 2003. 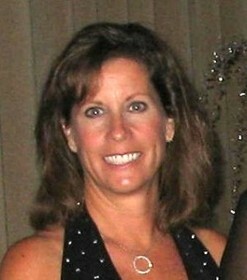 Suzanne is als0 a Broker in Maryland. Contact Suzanne today to help you find your Dream Home in Pirates Cove! For those of you who are familiar with the history of Pirates Cove will recognize the name "Lee Graham". Lee worked with the developer of Pirates Cove from 1991 through 2009 to successfully help design and develop this beautiful community. She started as Sales Director for Pirates Cove Marina and quickly expanded her sales abilities to realestate as well, due mainly to her desire, ability and commitment to help others achieve their lifestyle goals. 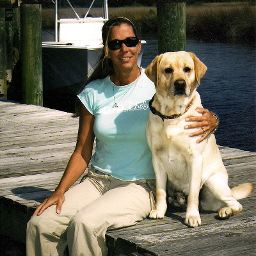 She, therefore, became the consistent top producer year after year and in the year 2007, Lee was the #5 top producing agent on the entire Outer Banks! Lee is also liscensed in the state of Florida! We are lucky to have a licensed General Contractor, Home Inspector and Boat Captain affiliated with our firm. Keith's knowledge of home construction puts him forefront as a Buyer's Agent! Prior to becoming a REALTOR, Keith was the owner operator of Baer Construction and Baer Excavating and Paving in York, PA. He obtained his Home Inspector's License and Real Estate License in 2003. 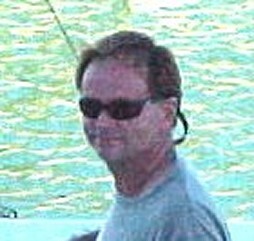 He is very knowledgeable of Offshore Fishing and Marina dockage. Contact Keith Baer today to find your Dream home on the Outer Banks!